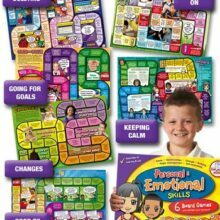 Saw & Seen Fun Deck gives students practice using these verbs correctly with 56 illustrated cards in 28 pairs. 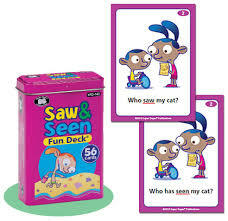 Each of the 28 match-up pairs has a sentence using the verb “saw” on one card and a sentence using the verb “seen” on the other card. 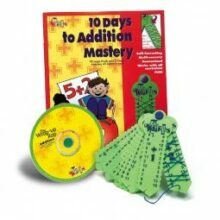 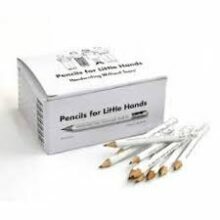 Includes game ideas and content cards for lesson extension.